Clothes can certainly dry up your budget extremely quickly, especially if you have a soft spot for shopping. Luckily our always presents smartphones can be turned into a great tool for keeping our closets always updated without spending outrageous amounts of money. Target is one of the biggest retail chains in the US and naturally they also sell clothing. Target collections may not be the most fashionable around, but they do aim to be comfortable and fun to wear. 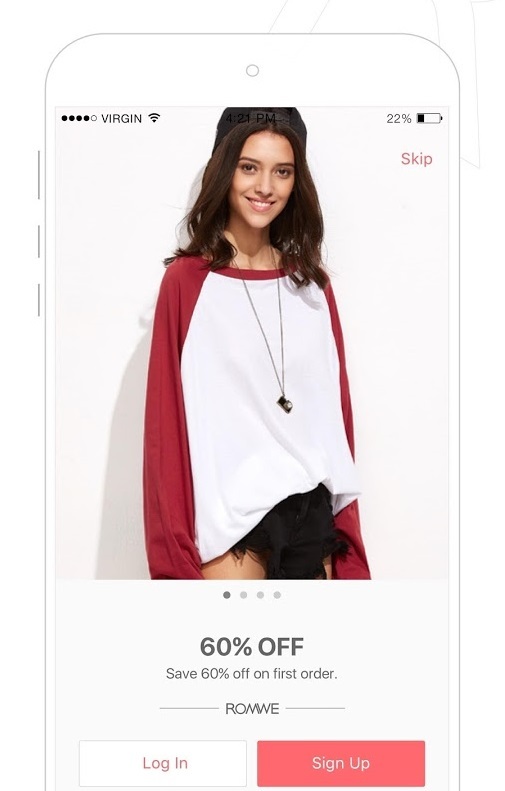 The Cartwheel by Target app will display hundreds of discounts ranging from 5% to 50% on items including clothing. 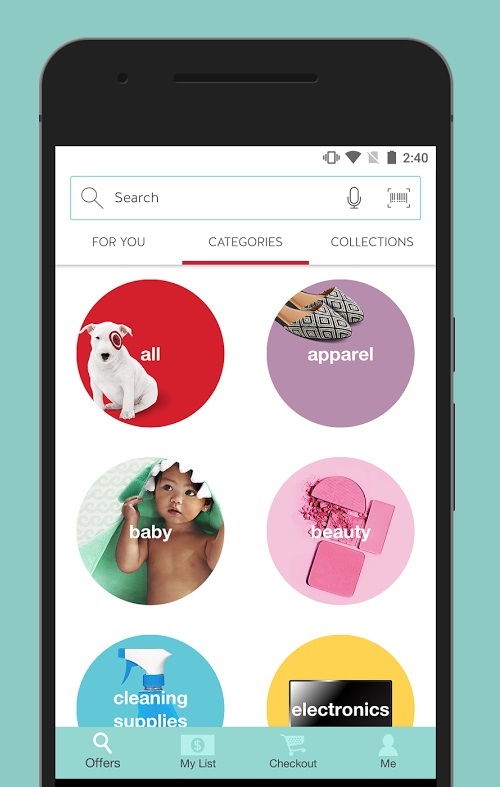 The app makes it easy to search for a particular product, by letting you choose from categories like Apparel, Baby or Electronics. Or you can simply use the search bar to look for a specific item (example: Yellow blouse). 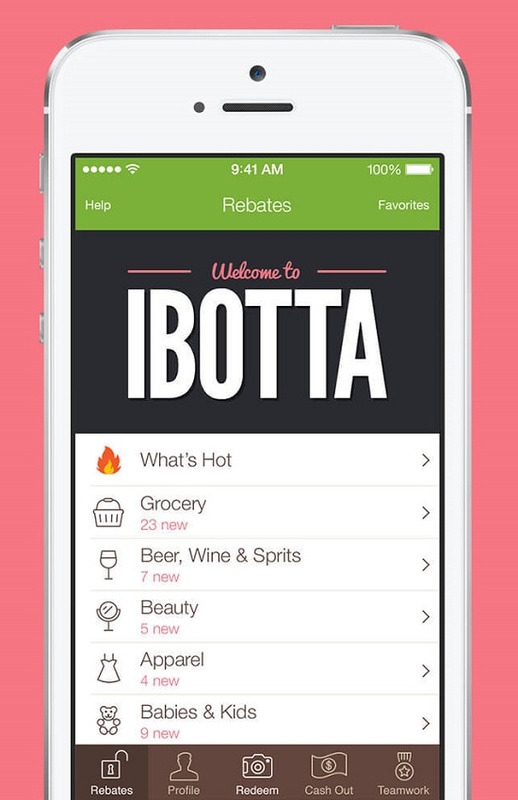 Ibotta is a great app for professional discount hunters. 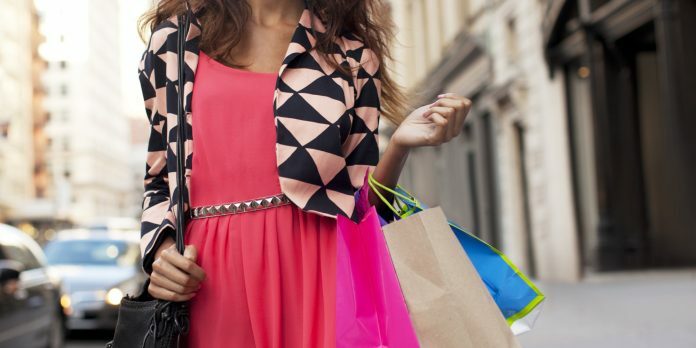 The app has partnered up with more than 300 retailers (including Best Buy, Walmart, Amazon, Macy’s, The Body Shop, Whole Foods and more) to help you save money and get cash back on things you buy every day including fashion items. With Ibotta you can unlock the rebates you want and then go and buy the products from the affiliated stores. Verify the purchase and your rebate will be forwarded to your Ibotta account with 24 hours or so. Earnings can be exchanged for gifts cards to be used at Starbucks, iTunes and more. Maybe you want to go beyond the standard garb offered by retailers like Target or Walmart. 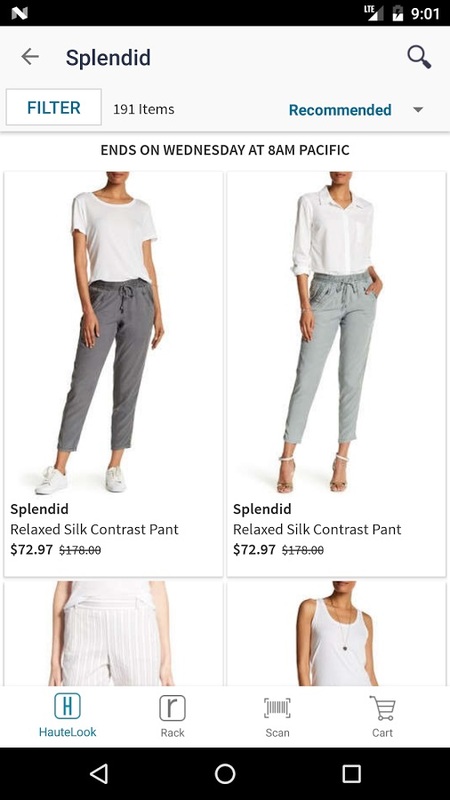 If that’s the case, you might want to download HauteLook. The app features flash sales on high-end clothing, accessories and beauty items. It can also send out notifications alerting users of new discounts (up to 50-75% off). The app delivers online codes and printable coupons that will enable you to save big. 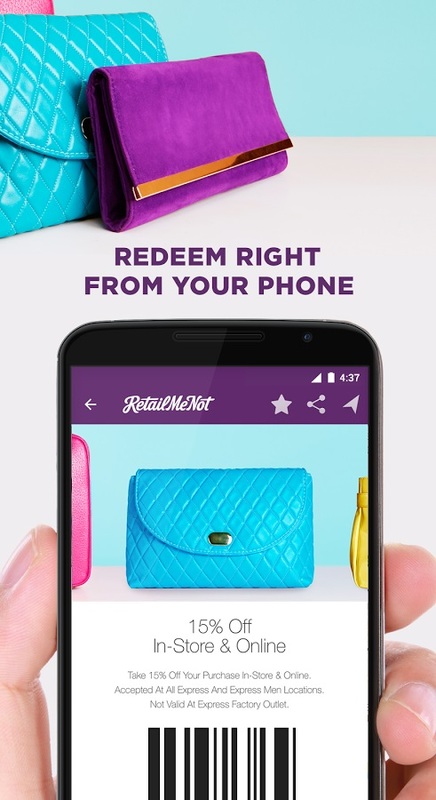 RetailMeNow displays deals from over 50,000 retailers including fashion. As a bonus, the app will request access to your location, so it can show all the deals nearby. Have a few clothing items in your closet you wouldn’t mind parting from? 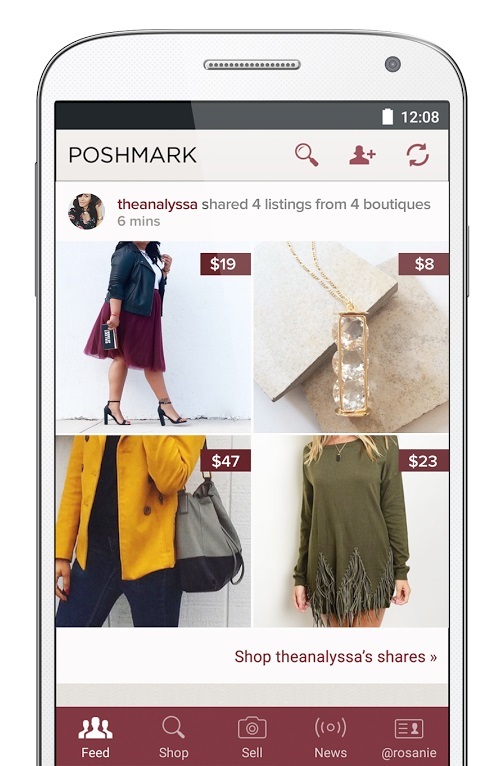 Poshmark is the number one online consignment solution for those who want to have more space in their closet and make a buck of it too. Once you make a little bit of money from selling your old garb, you can immediately spend your cash on new clothes, also via Poshmark. The app allows fashionistas to shop over 5,000 brands in every size at up to 70% off retail prices. Wish claims it’s the number one shopping mall in Europe and North America. Don’t believe them? 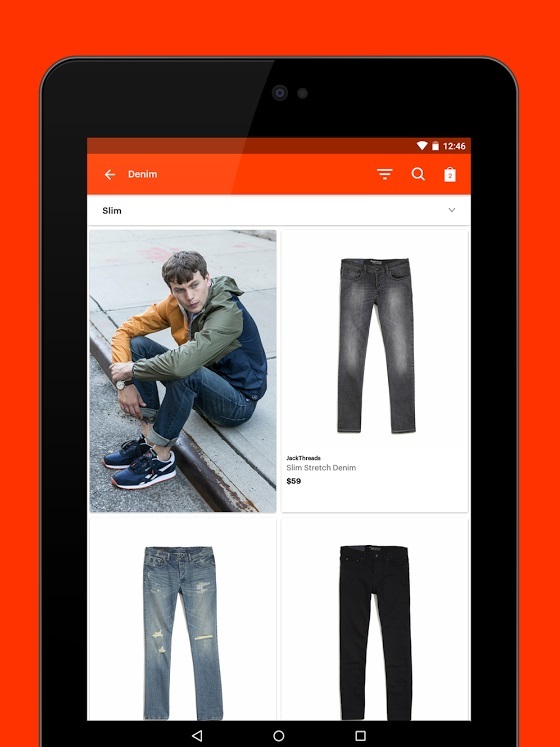 Install the app and start browsing through their wide selection of clothing items, accessories and even electronics. 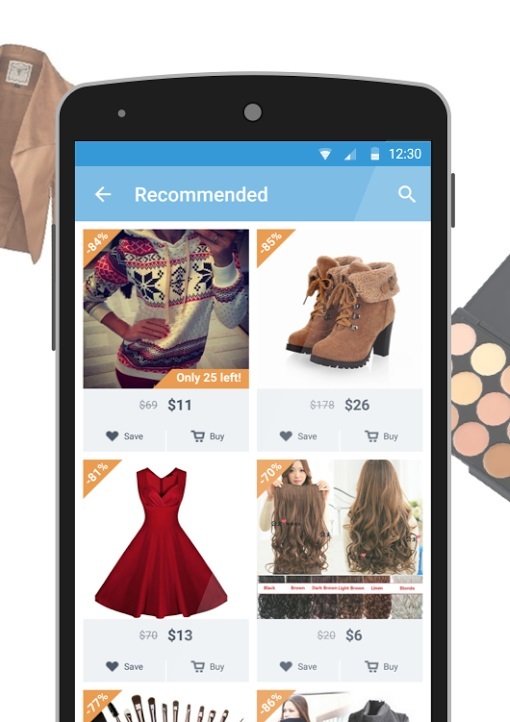 Wish delivers hourly deals (2 featured products receive extra discounts every hour) and a Deal Dash (once-a-day extra discount on a select number of items). You can have your choice at dresses, tops, pants, shoes, boots for any occasion. Accessories such as watches, wallets, bags and rings are also available for your pleasure. Romwe is certainly one of favorite fashion apps out there. The online retailer countless stylish outfit options, so if you want to keep up with the trends you will certainly check out Romwe. You’ll find there are plenty discounts available and shipping is free wordwide. Users can also easily save products to their wishlist and buy later when funding becomes available. Guys need affordable elegant clothing items too, right. JackThreads is exactly what they need. The app allows gentlemen to try things at home for free and only pay for what works. The rest gets sent back and shipping costs are covered by JackThreads. Prices are kept affordable and with the trying out at home option, you will be able to purchase only the clothes you’ll know you will wear. Pretty much like PoshMark, Vinted allows you to make money from your old clothes. 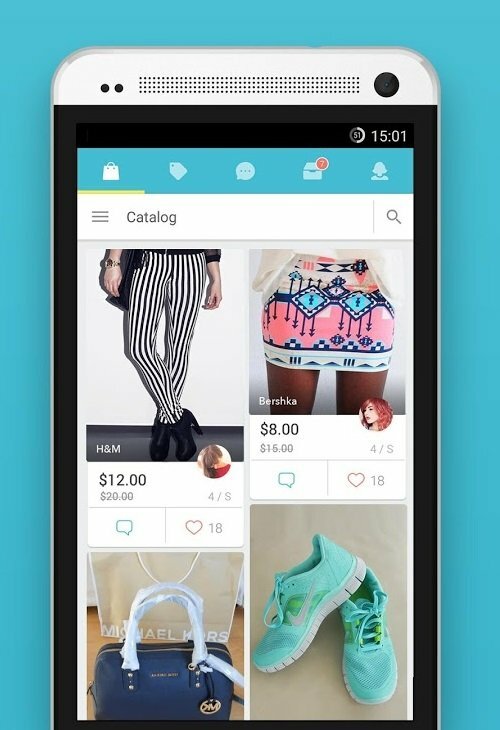 The app allows you to easily list and sell clothing items you no longer want. You can also shop. Grab your new or gently used boho clothes, urban outfits and comfy UGG boots at a bargain. With Vinted you can find nearby sellers and view video listings to make sure you’re buying the right thing.